Poppy Day is the major fund raising event of the South African Legion of Military Veterans and takes place on either the Saturday prior to Remembrance Day or on the previous Saturday, ie the first Saturday of November. 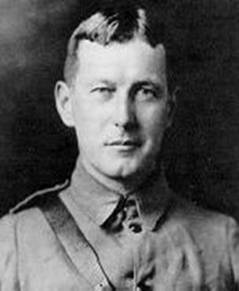 Lt Col John McCrae unfortunately did not survive the war, on January 28, 1918, while still commanding No. 3 Canadian General Hospital at Boulogne, McCrae died of pneumonia. He was buried the following day in the Commonwealth War Graves Commission section of Wimereux Cemetery, with full military honours. 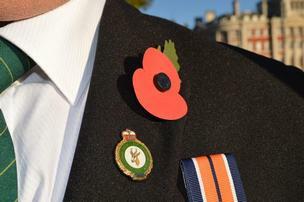 Currently Poppy Day only takes place in a number of centres, ie Cape Town, Durban and Port Elizabeth. 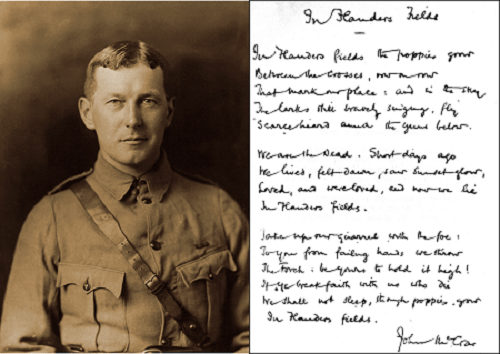 In Flanders Fields” was first published on December 8 of that year in the London-based magazine Punch. It is one of the most popular and most quoted poems from the war. As a result of its immediate popularity, parts of the poem were used in propaganda efforts and appeals to recruit soldiers and raise money selling war bonds. 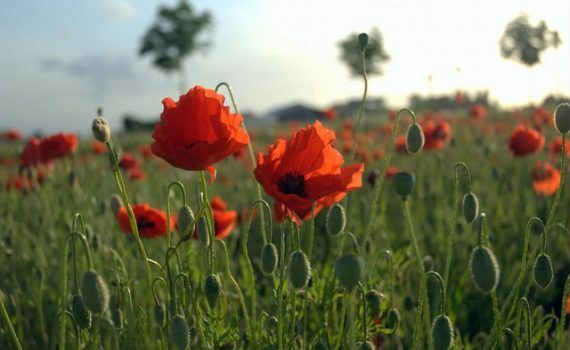 Its references to the red poppies that grew over the graves of fallen soldiers resulted in the remembrance poppy becoming one of the world’s most recognized memorial symbols for soldiers who have died in conflict. The poem and poppy are prominent Remembrance Day symbols throughout the Commonwealth of Nations. McCrae was moved to the medical corps and stationed in Boulogne, France, in June 1915 where he was named lieutenant-colonel in charge of medicine at the Number 3 Canadian General Hospital. He was promoted to the acting rank of Colonel on January 13, 1918, and named Consulting Physician to the British Armies in France. The years of war had worn McCrae down, however. He contracted pneumonia that same day, and later came down with cerebral meningitis. On January 28, he died at the military hospital in Wimereux and was buried there with full military honours. Skaars hoorbaar bo die grofgeskut van bomme.Ons is die Dooies. ons sal steeds dwaal, ons sal nie slaap, solank papawers groei in Vlaandere se velde.